This was an adventure! 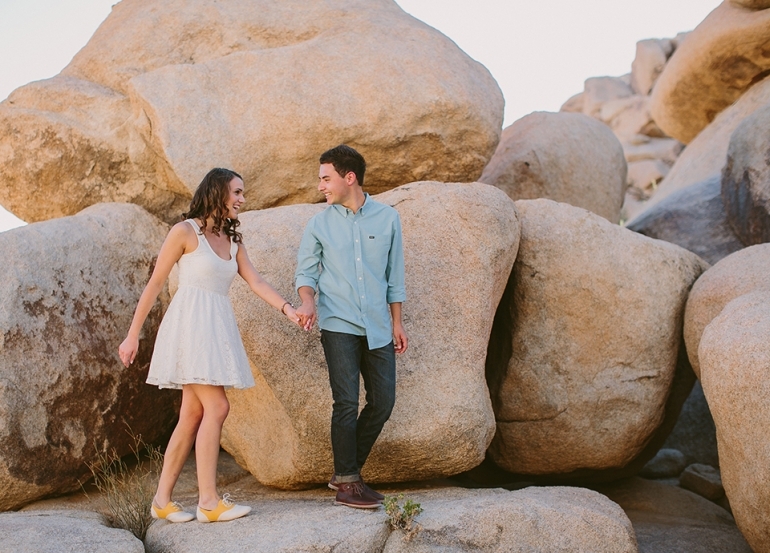 I had been at a bachelorette party in Vegas all weekend, trekked out to Joshua Tree (which I had never visited before) and met these AMAZING humans to make some rad images! There is a lot of love, friendship and joyful hearts in this post. I really enjoyed hiking around the park, looking for epic shots with Ariel (who is also an amazing Videographer) and chasing after the light. Good times were had by all. 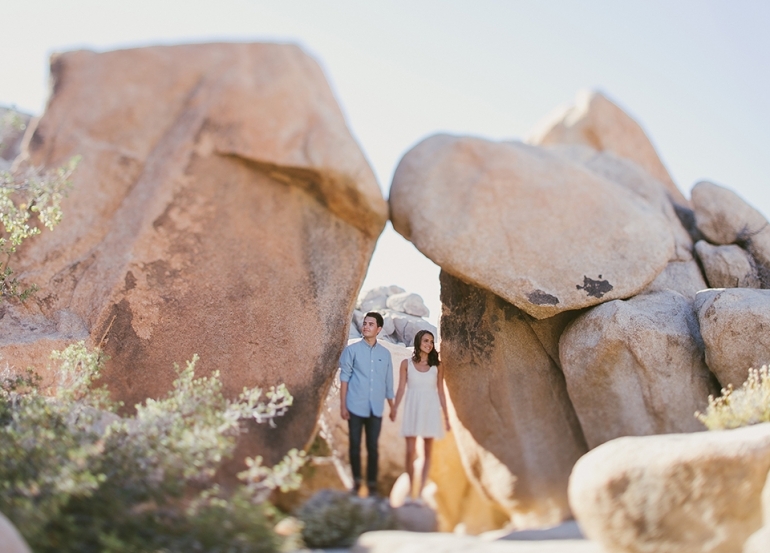 A side note: the nighttime shots….THANK YOU Ariel & Nikki for staying late, climbing crazy rocks in the dark and being willing to stand still for an unusual amount of time. The night shots are 45 second exposures, using (2) LED panels and the gorgeous stars by a pretty magnificent creator to light up the subjects and background. I hope you enjoy this shoot! It definitely was a blast to capture! 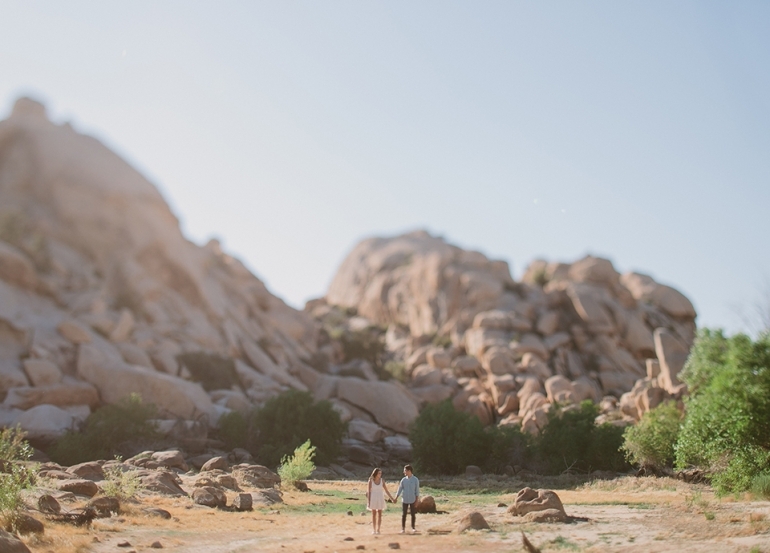 Cannot wait to shoot their wedding next week!